Bridgestone is proud to supply drivers with safer tyres, but can't always control accidental tyre damage on the road. 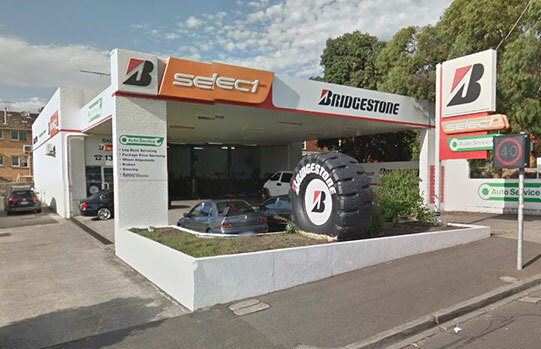 To ensure you and your family are always driving on undamaged, safe tyres, Bridgestone have developed the Safe Drive Tyre Road Hazard Warranty and Run Flat Tyres Assurance. Your damaged tyre will be replaced free of charge if under 10% worn. If over 10% worn, the tyre will be replaced at a pro-rata cost. Please enquire in store to arrange your Safe Drive Warranty. 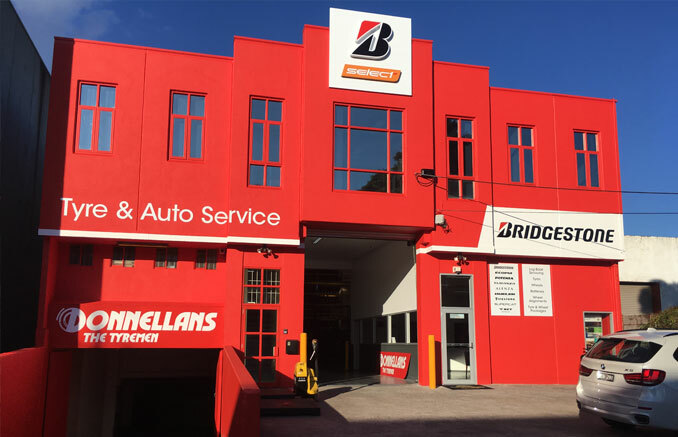 If accidental damage occurs to one of your tyres, call one of our stores immediately for your nearest Donnellans location.